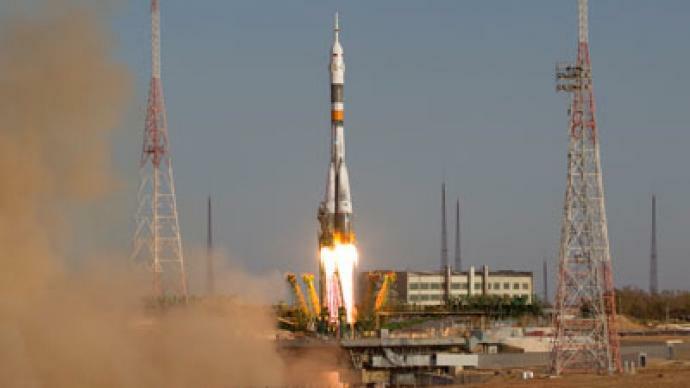 A Soyuz space rocket has successfully launched a Russian-US crew to the International Space Station (ISS). The spacecraft is expected to dock with the station in two days. Russia's Soyuz-FG rocket carrying a Soyuz TMA-06M spacecraft with the new crew on board successfully blasted off at 2:51pm Moscow time (10:51 GMT) from the Baikonur Space Center in Kazakhstan. 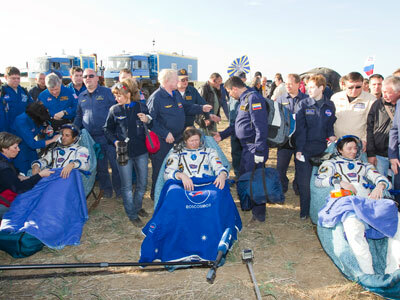 Expedition 33/34 consists of Russian cosmonauts Oleg Novitsky and Evgeny Tarelkin, as well as NASA astronaut Kevin Ford. The crew will spend around five months on the orbiting laboratory. 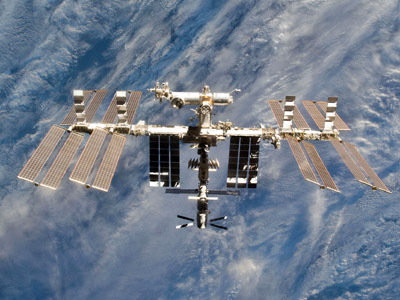 The three will double the population of the ISS, joining the current crew of NASA astronaut Sunita Williams, Russian cosmonaut Yury Malenchenko and Japan’s Akihiko Hoshide. During their time aboard the ISS, crewmembers will assist with the first-ever arrival of ‘Cygnus,’ a commercial cargo vehicle from the Orbital Sciences Corp. of Dulles, Virginia, in December. 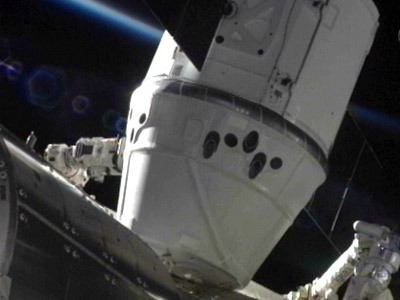 The crew will also tackle missions involving two other commercial SpaceX ‘Dragon’ spacecraft, as well as four Russian ‘Progress’ resupply vehicles. 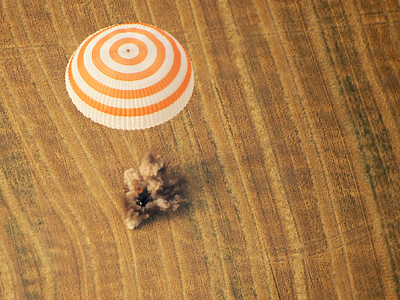 It’s the first trip into space for both Russian cosmonauts. And for the first time since 1984, a manned launch took place from launch pad 31 at the Russian-leased Baikonur cosmodrome. Pad 31 – the one from which Yury Gagarin launched his landmark space mission in 1961 – is currently being modernized. 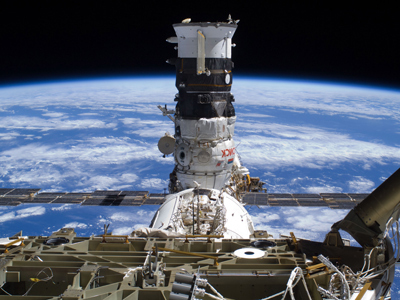 The Russian Soyuz spacecraft is the only means of transport for crewmembers to and from the ISS until at least 2015.